If you are looking for a great new theme for your WordPress site, you are in luck! Our friends at ThemeFuse have a very special offer for three of our lucky readers. 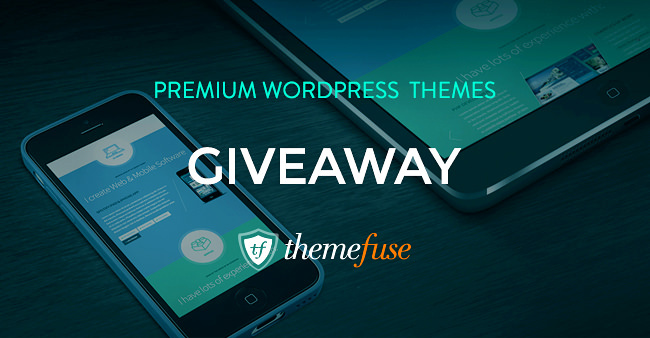 Up for grabs: three premium WordPress themes licenses! If you are already using WordPress, you can use one of these themes to spruce up your site. 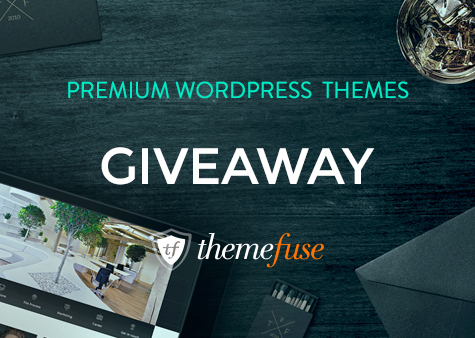 If you are still thinking about starting a site, then winning one of these themes would be the perfect incentive. The three winners will get the change to peruse all of the themes on their site and choose the one they feel will work the best for their site completely free of charge. ThemeFuse is the best when it comes to WordPress themes. Those who want to have a fantastic looking site need a great theme, and ThemeFuse makes it easier than ever. The sites look great, and they have great coding. Another great thing about ThemeFuse is that it has a partnership with a trusted hosting company. The hosting comes with a free domain, and they can handle all the setup and all the installs. Your website will be up in a matter of minutes. Find out more about this offer. Look at some awesome examples of ThemeFuse WordPress Themes. The theme is ideal for those in real estate who are trying to wow visitors and gain new clients. Paradise Cove is a wonderful and responsive WordPress hotel theme. It is a great choice for anyone that needs a modern site. Photographers will love the PhotoArtist theme. It is a perfect solution for those looking to have a portfolio website. A gaming WordPress theme for anyone that wants a fresh new looks for their game magazine or blogging website. The giveaway starts today, August 18 (Monday), and ends on August 22 (Friday). The winners will be announced on August 25 (Monday), so keep checking back! You can tweet once every day for the duration of the giveaway to gain more entries. No matter how you plan to use it, you know you want it! Become a part of our giveaway today and give your blog or site the overhaul it needs!